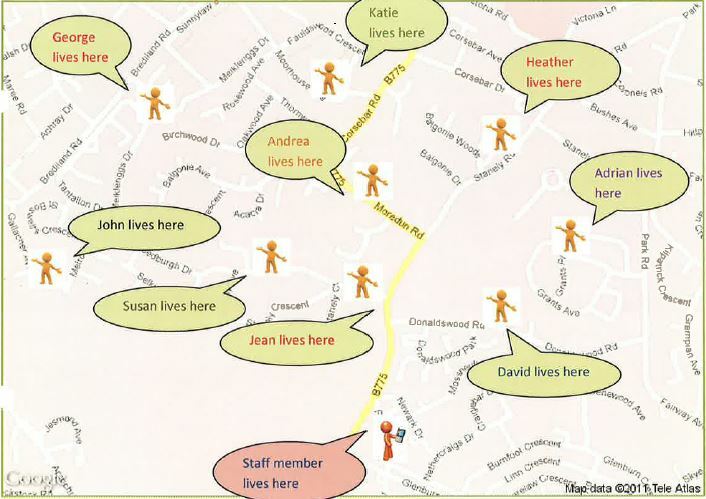 What is a Community Network Group? 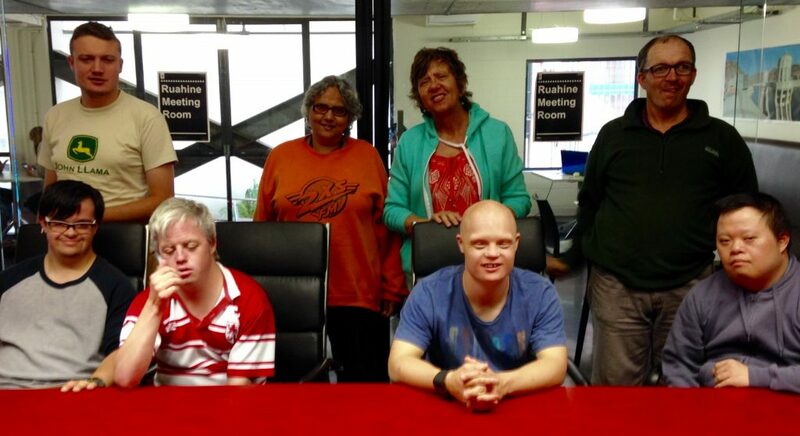 Community Networks are an alternative way of supporting people who experience disability to live the life they choose. A Network Group is a group of people who choose to come together in order to help each other grow. A group usually consists of nine members and each member has skills & talents that make them unique. The members use their skills & talents to help each other, while forming lasting friendships. We’re really excited about what’s happening in our Community Networks. Have a look around to discover who we are and what we do. Find out what a network is and the role of a facilitator. If you’re thinking about getting involved, we invite you to contact us to find out more.